Welcome to the Town of Fond du Lac! 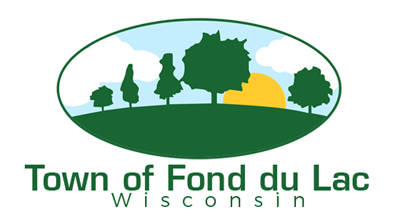 The Town of Fond du Lac welcomes you to its website. 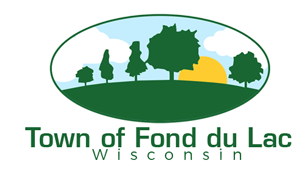 The Town of Fond du Lac is one of the rising townships in Fond du Lac County featuring attractive tax rates, great business locations and a great place to raise a family.